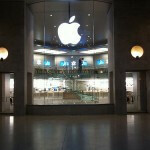 There seems to be a subtle change in the atmosphere at Apple. With the stock down 31% from its all time high made on the day that the Apple iPhone 5 launched, and as Wall Street analysts lower their target on the company's stock, there is a new feeling in the air around Cupertino. And now, some of the tech titan's executives are leaving the company. 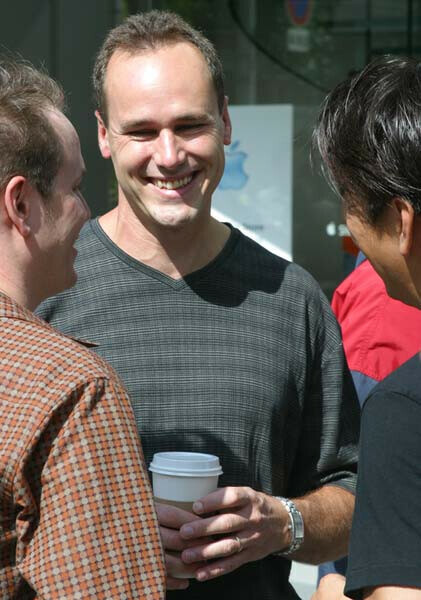 On Tuesday, Apple VP of Retail, Jerry McDougal, resigned. McDougal was considered to be a possible choice to fill the vacant office with title Senior VP of Retail on the door. McDougal will be replaced by Jim Bean, formerly VP of Finance. Meanwhile, Apple is still looking for someone to replace John Browett, the man that was at the top of the totem pole at Apple's retail division. You might recall that Browett joined Apple last year after a stint at retailer Dixons and was quickly awarded a pay package worth as much as $61 million before getting canned by Apple. hahah that is true my friend. Yup, he will allow Apple to crumble to nothing. If Apple was to disappear tomorrow it wouldn't even affect me. When Steve Jobs died Apple went with him. There is no innovation coming out of Apple worth buying. So Tim Cook can either innovate or just run Apple into the ground. A iPhone 5S will guarantee that I will not buy a Apple product in 2013. Y r u guys so eager to see apple fall? Because we are still very very very angry at the only consumer electronics company which limited consumer choice via banning of competitibe products - and which still attempts to do so to this very day. because they are greedy to the bones. they are more going after the money than innovating. wohh O! the mass exodus has begun, we lost the thermonuclear war!!! Those in the know (the rats) always the first to abandon ship. Just remembered the scene from the Titanic. Looks like Tim Cook caught another using an android phone in the office. lmfao you win the internet today my friend. kudos . after reading all the comments I am still stuck on that, "bendable iphones"? the bendable phone that made it to TIME's best phone of 2012. RIDICULOUS!!!!!!!!! Apple should patent firing employees. I mean - they do it best as of lately.